I have been totally MIA. Will had two surgeries Tuesday (I'll blog about it at some point but thankfully he is finally doing better and starting to recover). But I am pushing through my exhaustion because I cannot stand the thought of flaking out on the first real post of this new series! Today is all about CAMT or Congenital Amegakaryocytic Thrombocytopenia. When put together it basically means a condition a person is born with (due to a genetic issue) that impacts the body's ability to make megakaryocytes which causes a lack of platelets. Megakaryocytes are the large cell making cells found in the bone marrow that make platelets. The lack of megakaryocytes leads to a lack of platelets that eventually impacts all blood lines (white, red, platelets). CAMT is extremely rare - I'm talking less than 100 diagnosed cases in the entire world. That means that my kids make up more than 2% of the entire CAMT population. Let's take a trip back to high school biology. For me, that means traveling back to Mrs. Freeland's Gifted Biology class at Norcross High School. 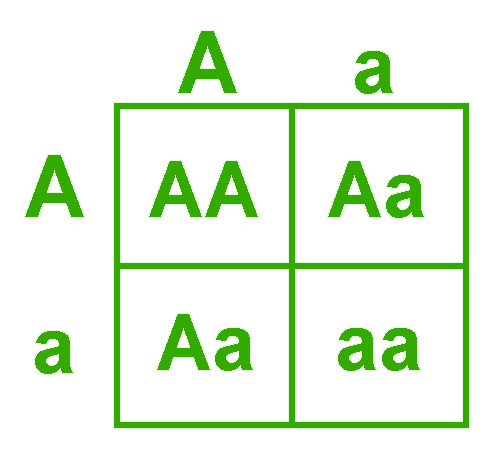 During our genetics lesson, we learned all about the Punnett Square. During the "application" portion of genetics 101, we played a game where you and your partner flip a coin and the results help you create the characteristics of your "child". Heads = dominate. Tails = recessive. Joseph Raez and I hit the recessive jackpot and ended up with a "kid" that had nearly every recessive trait (unibrow, connected earlobes, etc)! I have no clue how I remember all of this. But I do. And it all has a point. I promise. CAMT is a recessive genetics disorder which means Alex and I also hit the double tails recessive "jackpot" when it came to our kids bone marrow. We are both carriers (Aa) of this disorder and both Kate and Will received our "little a" trait making them both positive for CAMT. Given the fact that it took nearly a year to diagnose Kate with CAMT, we had no clue we were carriers of such a rare, and fatal, condition. CAMT is presented as a mutation on the c-mpl gene which also impacts the TPO receptor. This is gibberish to most and is still pretty much gibberish to me. The one thing I do understand about the mutations associated with CAMT is that there are many different mutations on the c-mpl gene function which means CAMT presents itself as a spectrum disorder. Some mutations may not be fatal, and may not require a bone marrow transplant for survival. Kate and Will's mutations are fatal and require a transplant. Currently, Kate and Will are the only documented cases of their specific mutations in the entire world. 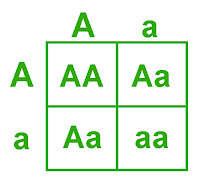 Our kids have two mutations on the c-mpl gene which cause two issues. The scientific details still confuse me but I kind of understand the layman's explanation of their issues! First, Kate and Will have a lack of platelet production due to a limited number of megakaryocytes (remember these are the big cells that make platelets). The level of megakaryocytes they are born with is all their body will ever produce which leads to low platelet count from an early age. Second, our kids also have an issue with their TPO receptor. Basically, your body uses TPO as a signal to ramp up platelet/ megakaryocyte production. Kate and Will's body's push out TPO to tell their body "hey I need some platelets, make some more". Unfortunately, their bone marrow is "deaf" to this signal, meaning their TPO receptor is non-existent. No matter how strong the call for more platelets is, their bodies will never hear it. And never make more. 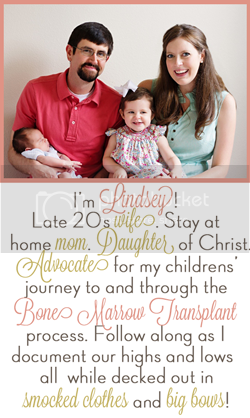 Because of these two mutations, a bone marrow transplant is the only thing that can save my babies. Next week I'll talk all about finding a life saving donor and how a bone marrow transplant with life saving cells allows my children to LIVE! If you have any questions about CAMT, or anything in this post, leave your question in the comments section and I will address it next week! Thank you for posting all of this. I followed Kate's story but never fully understood it. Do you have a donor for Will? I don't remember.. Thank you for sharing all of this. I read about it after "meeting" you online but this makes more sense to me. Do you have a donor for Will? If not can we get swabbed specifically to see if we can help him? I knew this was a rare disorder, but had no idea just how rare. This was a wonderful post, and yet another reminder of what a strong mama you are! Glad to hear Will is starting to feel better after the surgeries earlier this week! So informative! Thank you for sharing. I hope Will continues to recover quickly. Thank you for sharing this. I had no idea just how rare this disorder was! I didn't know about your blog when Kate was a baby. How did you know there was something wrong? You don't have to answer, I was just curious! I'm so sorry that Will's first biopsy surgery was unsuccessful. Keeping y'all in my prayers! I am so fascinated by all of this. I know that this is something everyone wishes you didn't have to even know about. Thank you for sharing though! One question... Will this affect their chances of having children with CAMT? I was wondering the same as Elle. How will this affect their future children?